Published on 15th January 2019 at 11:48 • No comments yet, be the first! Spices like cinnamon and cardamon have long been hailed as aphrodisiacs and rose petals are a universal symbol of love. 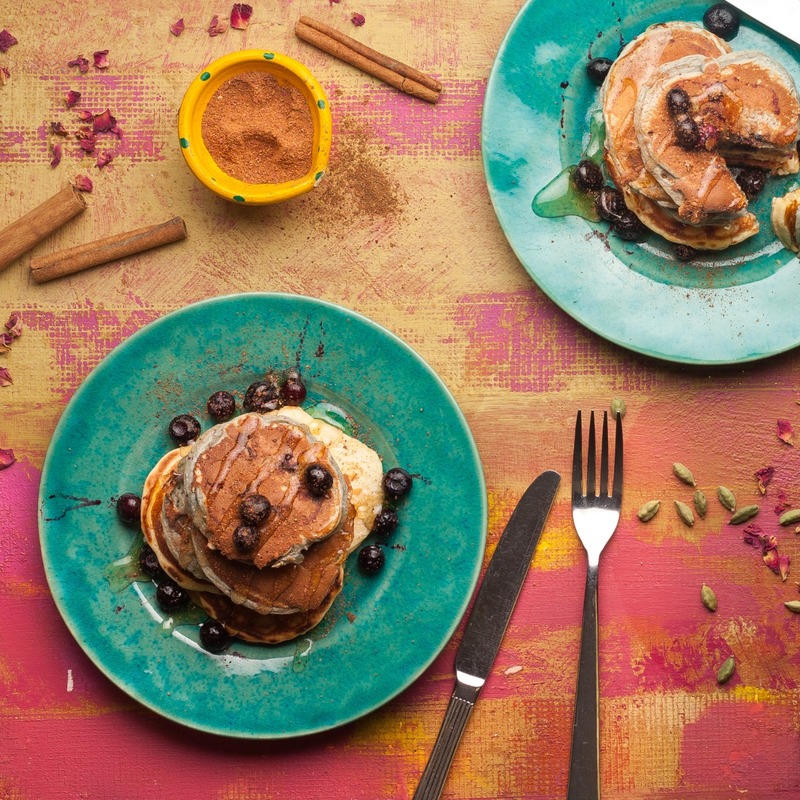 Our ALL YOU NEED IS LOVE BLEND makes it easy to use these spices in your cooking - perfect sprinkled over fresh fruit, ice cream and these light, fluffy pancakes.